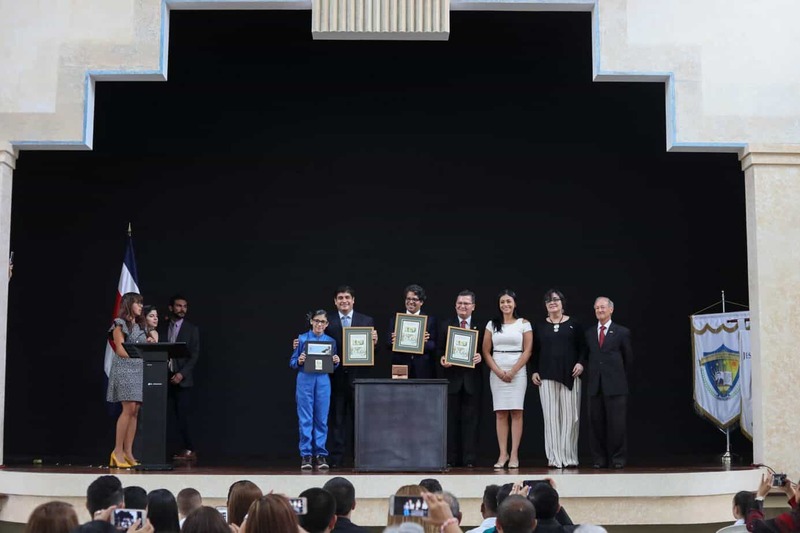 After a month of waiting, the official results are in – Oscar Arias of the National Liberation Party won the Feb. 5 presidential election by 18,169 votes, the Supreme Elections Tribunal (TSE) announced Tuesday. Attention has now turned to how Arias will govern a country in which more than half of voters did not support him. Recognizing the challenge he faces, the President-elect said Tuesday, after his victory was announced, that the time has come for dialogue. He told the press he would contact his major challenger, Ottón Solís of the Citizen Action Party (PAC), if he didn’t hear from him by yesterday. “We will build bridges with those who oppose us in order to exchange ideas with them,” said the former President and Nobel Peace Prize laureate. 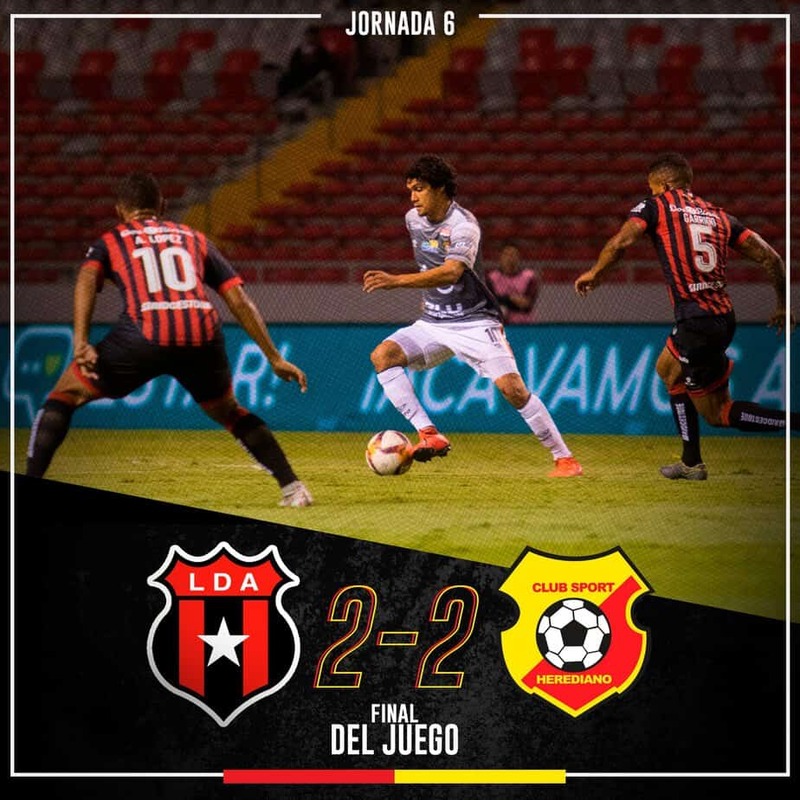 Solís conceded victory a week ago in a statement asking the Costa Rican people to recognize Arias’ victory. While Solís said he said he would not call or visit the President-elect to congratulate him, he opened the lines of communication through a letter with a laundry list of PACproposed measures Solis challenged Arias to implement. Arias responded Tuesday saying he supports some of the suggestions. These steps were the first in what analysts say is a long journey of necessary negotiation between Arias and Solís during the next four years. When Tribunal president Oscar Fonseca pronounced the words “We constitutionally declare Oscar Arias… President of the Republic,” it was hardly a surprise. Arias carried a small 3,250-vote lead in a provisional count the day after the elections and by Feb. 23, when the Tribunal finished its hand count of presidential ballots, unofficial media summations of the results gave him an 18,000-vote lead (TT, Feb. 24). However, it was not until this week that the Tribunal finished resolving nearly 700 complaints they received regarding the elections and subsequent recount (TT, Feb. 17), all of which Tribunal magistrates rejected. According to the official tally, Arias received 664,551 votes, or 40.92% of the 1.62 million total valid votes cast – 18,169 more votes than Solís, who received 646,382, or 39.8%. 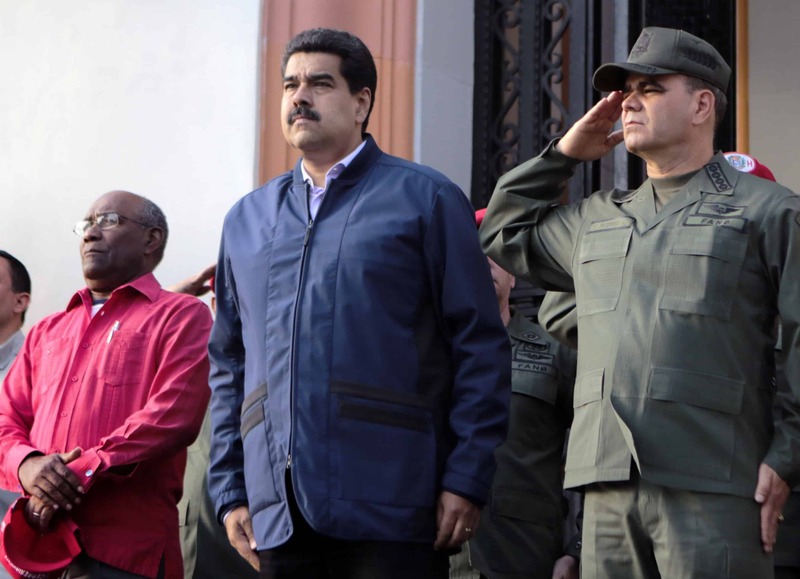 The rivals were trailed by Otto Guevara, of the Libertarian Movement, with 137,710 (8.48%); Ricardo Toledo, of the Social Christian Unity Party (PUSC), with 57,655 (3.55%) and Antonio Alvarez Desanti, of the Union for Change, with 39,557 (2.44%). Reporters crammed into a small room in the Liberation campaign headquarters – the name of which has been changed from Casa de la Victoria to Casa del Pueblo – in La Sabana, west of San José, to hear Arias’words. While Arias has since received congratulations from various Presidents, the Dalai Lama, and U.S. Ambassador to Costa Rica Mark Langdale, among others, Arias’ statement Tuesday was a somewhat anti-climactic end compared to the victory celebration his supporters had planned for the evening of Feb. 5, when they expected to emerge winners by a much larger margin (TT, Feb. 10). Considering the total possible voting population of 2.55 million people and the abstention rate of 35%, only 26% of Costa Ricans over age 18 gave their support to Arias. “It’s a government of the minority, and this can’t be ignored,” said Carlos Sojo, an analyst with Latin American Faculty of Social Studies (FLACSO). Ignoring opposition to the Central American Free-Trade Agreement with the United States (CAFTA), which Arias strongly supports, will be difficult. Unions have already threatened Arias and CAFTA with serious social confrontation and “unexpected consequences,” in the words of Albino Vargas, secretary general of the National Association of Public and Private Employees (ANEP). “We are going to follow the strategy of referendum on the streets,” he said. Analysts across the board have therefore stressed the need for negotiation, particularly between Arias and PAC, which has stated it does not support the U.S. free-trade agreement as it has been negotiated. Although the manual recount of the legislative elections has yet to be completed, Liberation is poised to win 25 seats – four less than a majority in the 57-seat legislature. The party can likely count on additional votes in support of CAFTA from Unity and the Libertarian Movement, making the agreement’s ratification probable. However, analysts say Arias would be wise not to steamroll it through the legislature. “The worst error of the Arias administration would be to not interpret adequately the results of the elections, and act as if nothing had happened,” Sojo said. The analyst said negotiation will require not only maturity from both parties, but also Solís to remain as PAC’s leader and representative, instead of fading from the political scene as he did after his loss four years ago. “It is imperative that those who lose, continue playing; the moment in which the losers throw in the towel, it stops the process. The key to democracy is not to win elections, it is to lose and keep playing,” Sojo said. 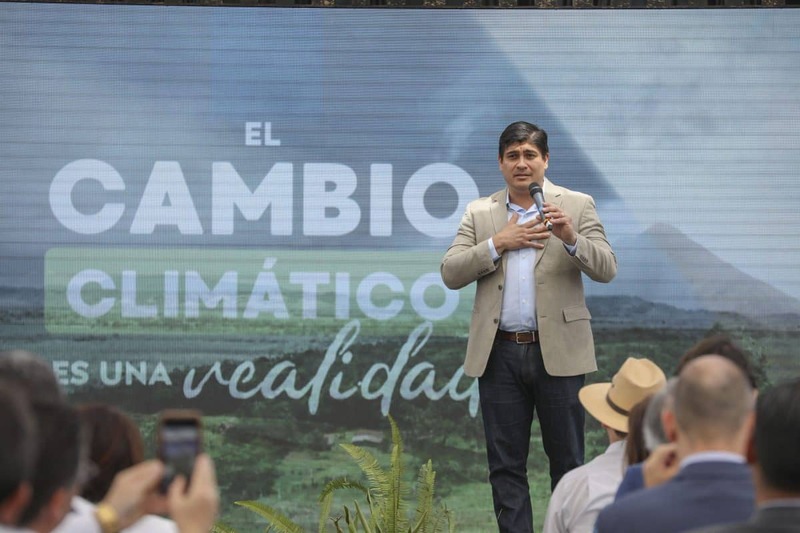 While some see the country as polarized and question Arias’ ability to lead without a strong mandate, Sojo says the election results could be exactly what Costa Rica needs. On a permanent basis, PAC and Liberation should not and will not form the kind of alliance Liberation formed with Unity during the Pacheco administration, in which their ideas merged into a single entity where opposition didn’t exist within the system, but outside, Sojo added. Arias seemed to recognize this Tuesday. “Democracy is a permanent dialogue, making concessions, having the flexibility to accept that you may not always be right,” he said. Furthermore, Arias and Solís do have common ground, which Solís pointed out in his letter to Arias. “Count on our support to put into practice your commitment to improve the quality of public education, dedicating at least 8% of the GDP to it. Likewise, count on our complete support in assigning the necessary resources to citizen security and the improvement of streets and highways,” he wrote. While it seems difficult to find areas of consensus regarding CAFTA, Sojo says Arias has already given some ground. “Arias at first said we support CAFTA, period. 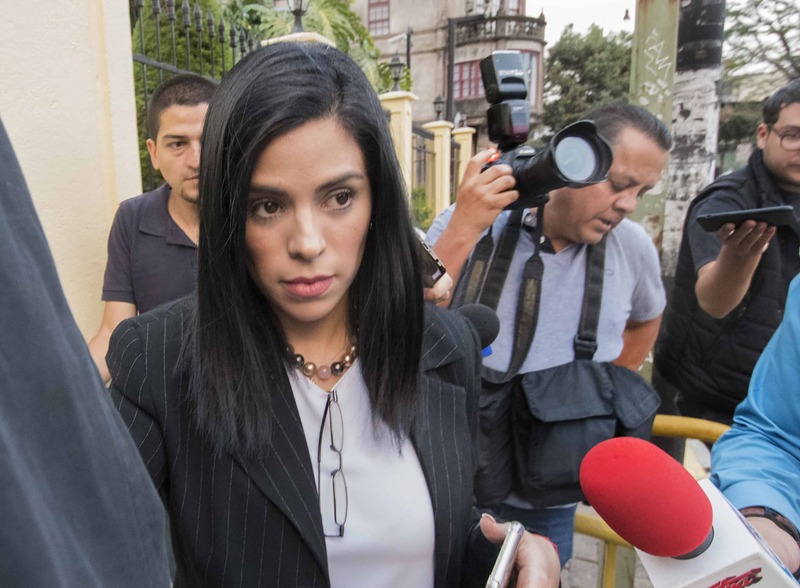 After the elections, Arias is now saying, let’s see if it is possible to renegotiate (after it has been ratified by the Legislative Assembly),” Sojo said, referencing a statement made by Arias’ brother and future Minister of the Presidency Rodrigo Arias that he would go to Washington D.C. with Solís to attempt renegotiation. Arias may have the political resources to get results, Sojo said. But CAFTA will not be discarded, Arias said, adding that voters knew that he supported CAFTA when they voted for him. “I respect the minority, but the majority gave me a mandate, and there will be no giving in,” he said. Arias said he views a public referendum “viable and easy to win” but Costa Ricans may not want another election campaign after the past year of campaigning. Despite the controversy surrounding CAFTA, Arias will likely enjoy a honeymoon period before his government is seriously challenged, Sojo said. Nearly two decades ago Oscar Arias became a national hero. In 1987, the then-President won the Nobel Peace Prize for helping negotiate the peace accords that ended the civil wars that ravaged Central America. Since then he has traveled the world as an ambassador of peace, established the Arias Foundation for Peace and Progress, and seen his popularity decline. While some opponents consider Arias to be in the pocket of U.S. interests, during his first presidency (1986-1990), Arias held ground against intense pressure from WashingtonD.C. After taking office, U.S. officials hoped Arias would allow the CIA sponsored Nicaraguan rebels to maintain clandestine bases on this side of the border. Arias refused. These actions have allowed Arias to build a name for himself on the international stage, having met and worked with myriad world leaders including Mikhail Gorbachev, Mother Theresa, Fidel Castro and the Dalai Lama. 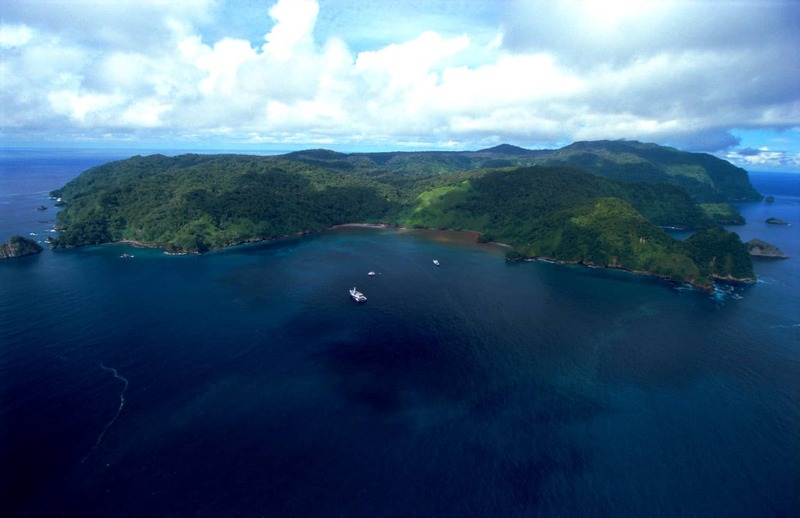 However, at home, some have questioned the Nobel Prize winner’s commitment to Costa Rica. His most acclaimed national accomplishment was building some 80,000 homes for low-income families. However, critics say they were of poor quality and crumbled within years. Furthermore, Arias drew criticism for his efforts to run for re-election, which was allowed because of a controversial ruling by the Constitutional Chamber of Supreme Court (Sala IV). The court ruled that an amendment prohibiting re-election was unconstitutional. Arias was born Sept. 13, 1940, in Heredia, north of San José. He received law and economics degrees from the University of Costa Rica (UCR) and a political science doctorate from England’s University of Essex. Arias has been a politics professor at UCR and U.S. and European universities and has received a host of honorary degrees from universities around the world. He has served as planning minister and legislator. He is a divorced father of two adult children, a lover of books, and the author of a number of books and articles on political and historical topics.